Start your child care business off right! Your success is matched to the quality of information you use to begin and operate your child care business. Starting a child care business is one of the most exciting experiences of your life. It is also one of the most daunting. But having the right resources and conducting the right research at the beginning of your venture will give you a greater chance of succeeding. When you are just starting out, you have a lot of questions. The information provided in our Child Care Startup Packages will put you in the best position to get your thinking, business plan, business policies and forms done right. After all, they will be the foundations of your success. If your interest is to learn all you can about starting a child care business and to provide a quality service that will enhance the lives of the children in your care, then these packages are for you. 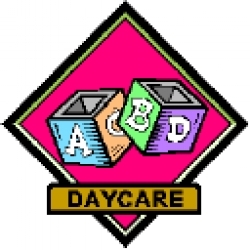 childcare.net offers no hype, no promise of a get-rich-quick scheme, just unparalleled quality information and continuous support to help you start and operate the best child care program. Things you should know before you start out. Once you've decided to start your child care business, whether it's home based or center-based, it is crucial to write a business plan. This will help convince funders, lenders or investors that your business is needed in your community. Even if you plan to open on a shoestring budget, your business plan will give you direction and goals to strive towards. You'll also need to know what equipment and supplies you will need, what policies and business forms you should have in place, how to set your fees, what licensing requirements you might need, what form your business should take, whether it be for-profit, non-profit, a proprietorship or a corporation. You'll also want to know how to set up your schedules, prepare menus, interview parents, and the list goes on. Each Child Care Startup Package will help you answer those questions, and more. Another key is to thoroughly research your market. From the moment you start contemplating opening your facility you should gather as much information on the industry and your competitors as possible. This helps you to identify if there really is a market for your services and what you should offer that will set you apart from the competition. Because whether you believe it or not, child care, like any other business, has competition and it can be a tough go if you don't do your homework first. It's not always as easy as the affiliate start up packages will have you believe. Each Child Care Startup Package below was put together to give you the best information available at the lowest price. After all, it costs money to start any business and the more you can save at the onset, the more you'll have for all the other things you'll need. The good news is that these packages are tax deducible. Better yet, they will give you the quality of information you'll need to set your business up right at the very beginning. And doing it right now will help ensure your success for years to come. And.......having your Child Care Startup Package in print form means you can refer to your books and guides as often as you need to without having to run to or sit in front of your computer. No chance of losing them should your computer crash either. 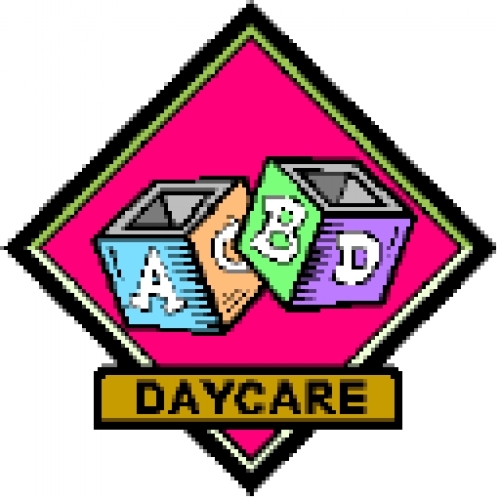 Quality products at quality prices, that's the childcare.net way.